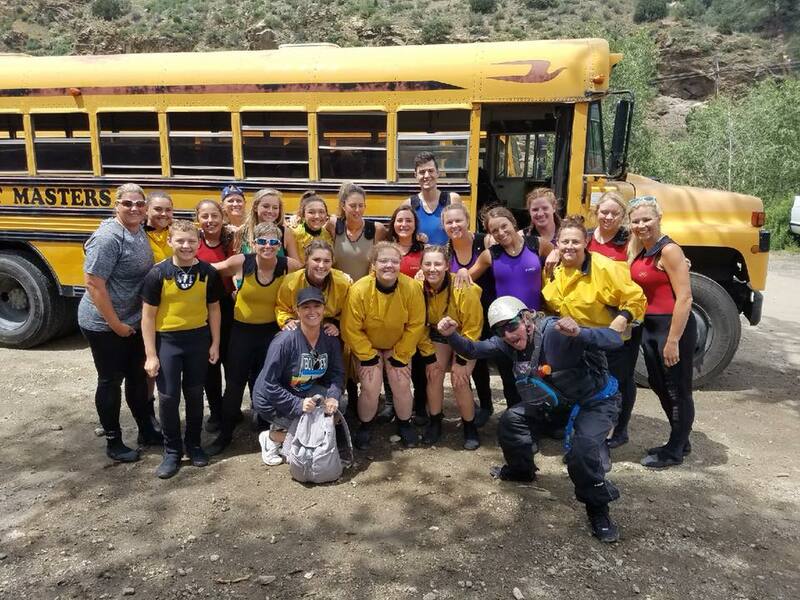 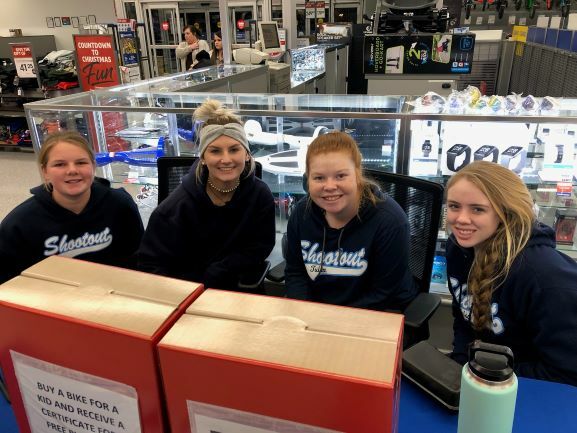 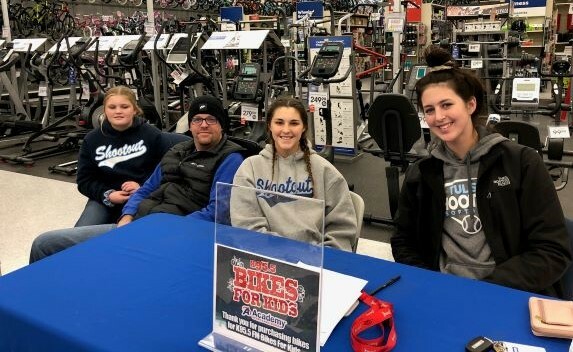 THANK YOU to all who helped us collect Bikes for Kids 2018! 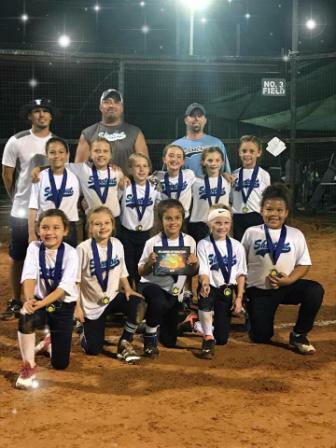 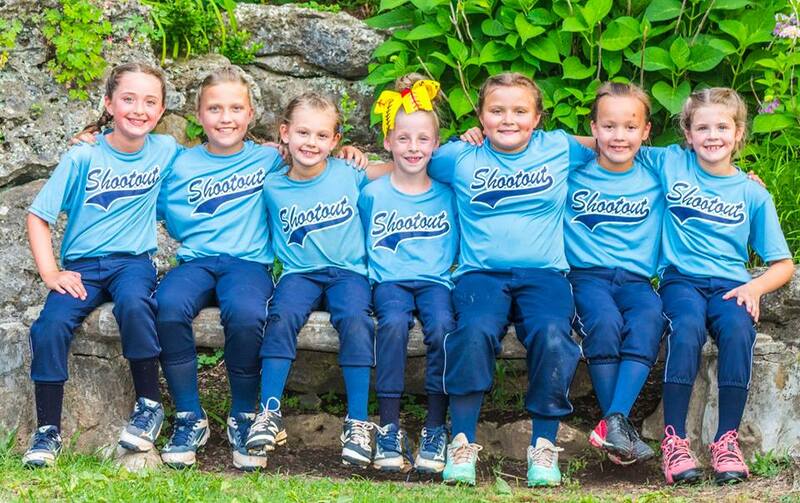 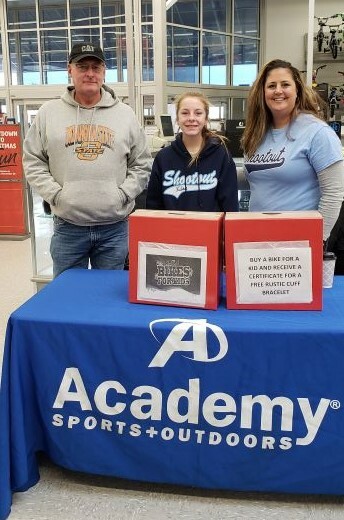 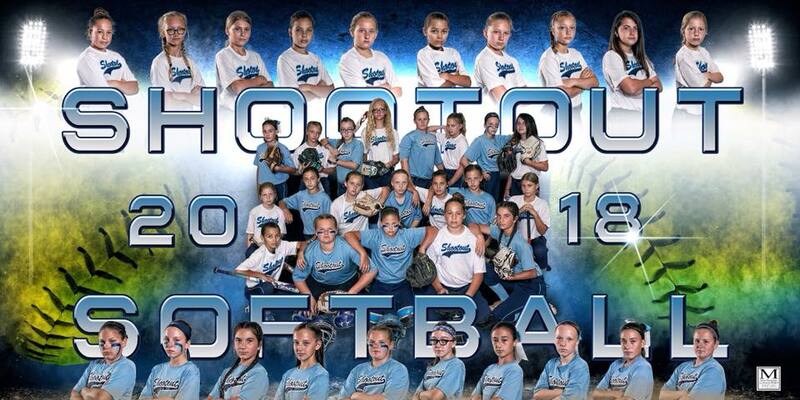 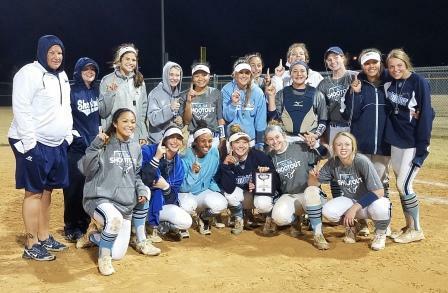 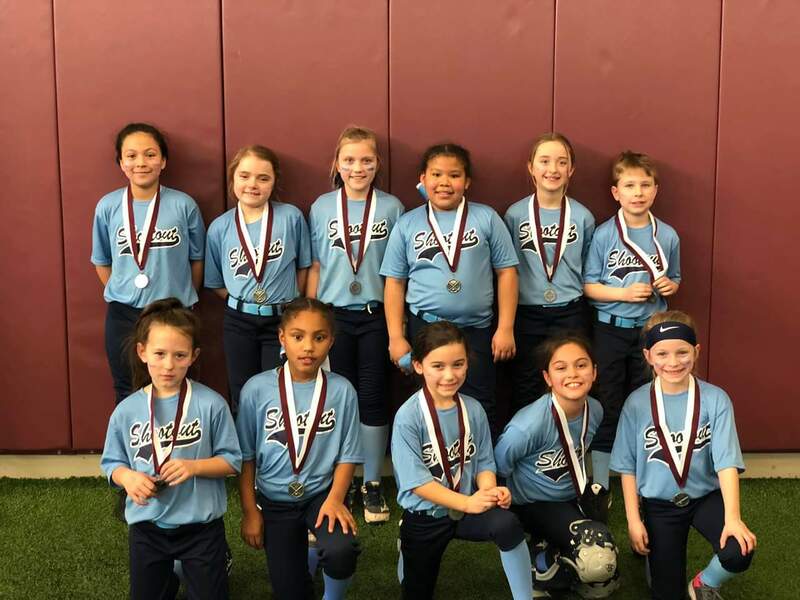 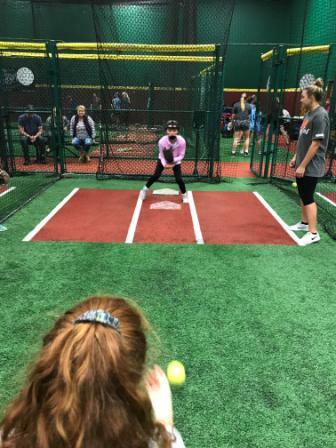 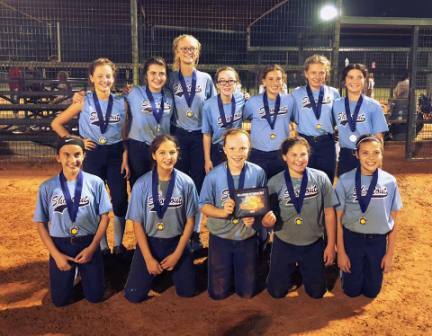 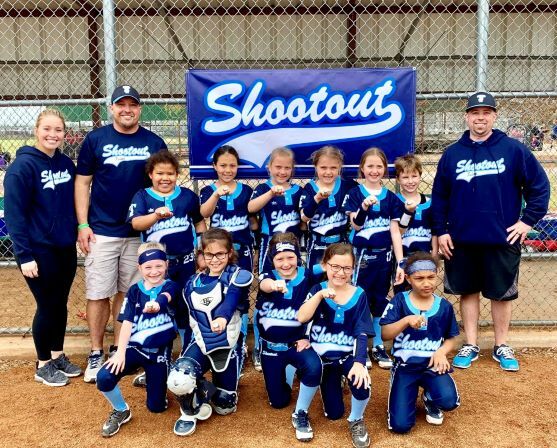 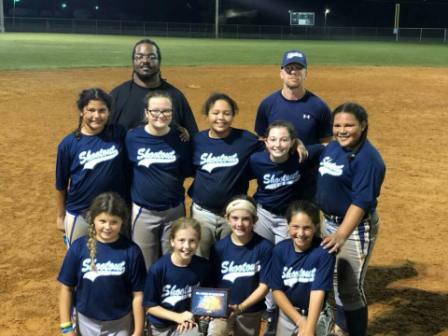 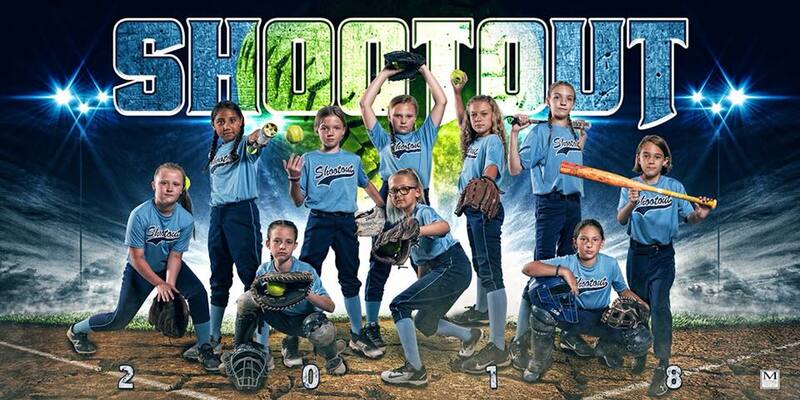 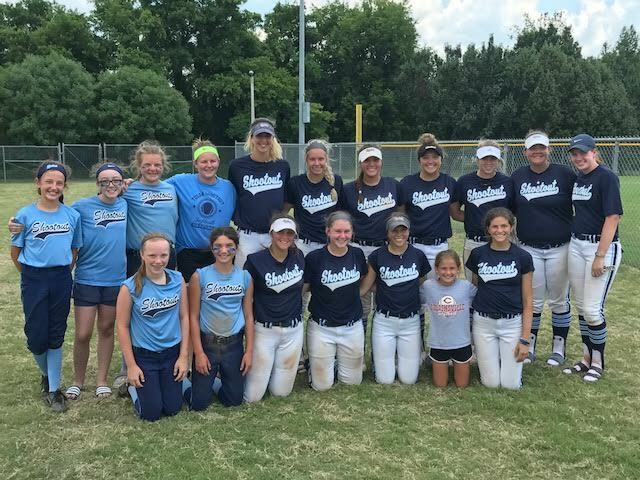 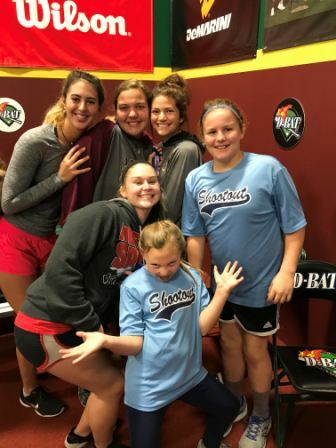 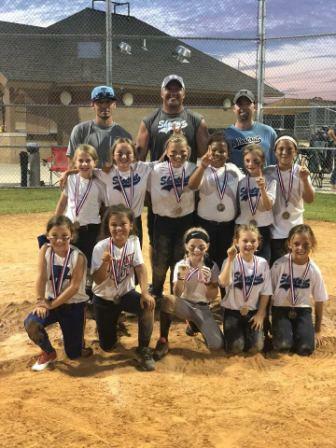 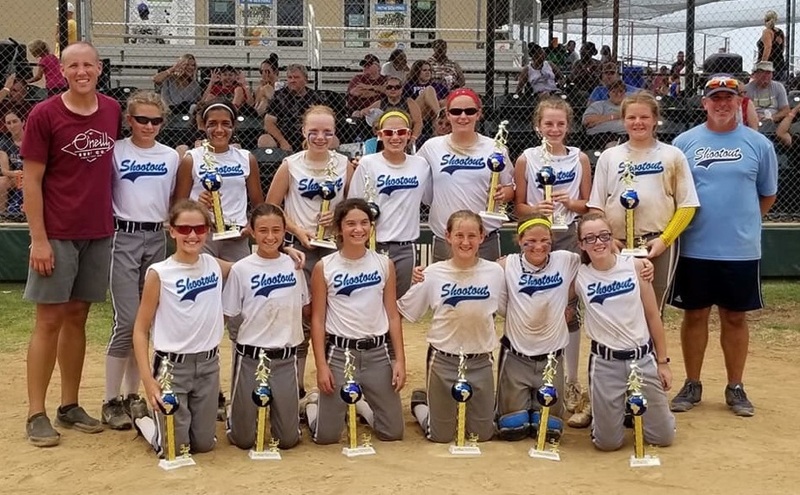 Shootout teams place at OK Intimidators Fall Tourney. 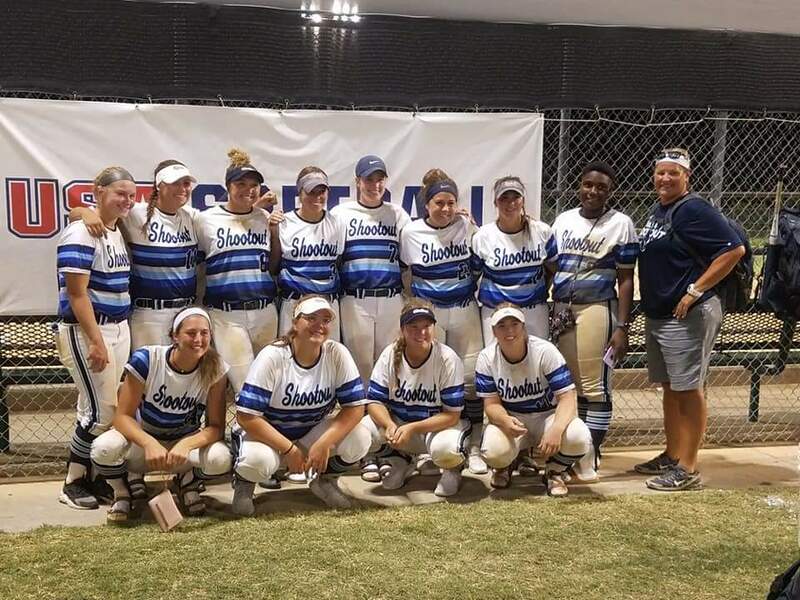 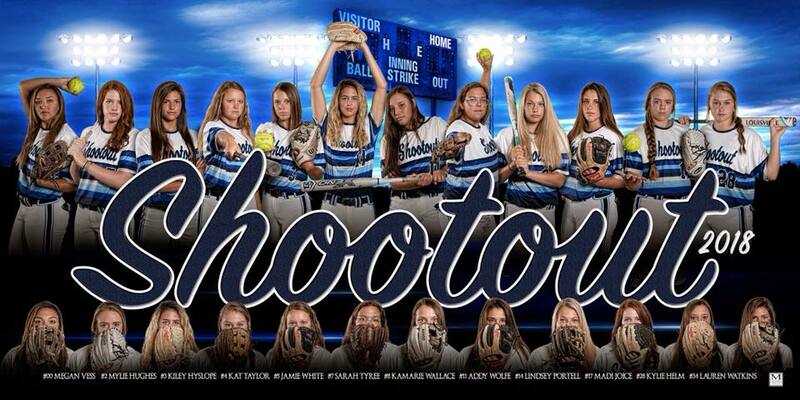 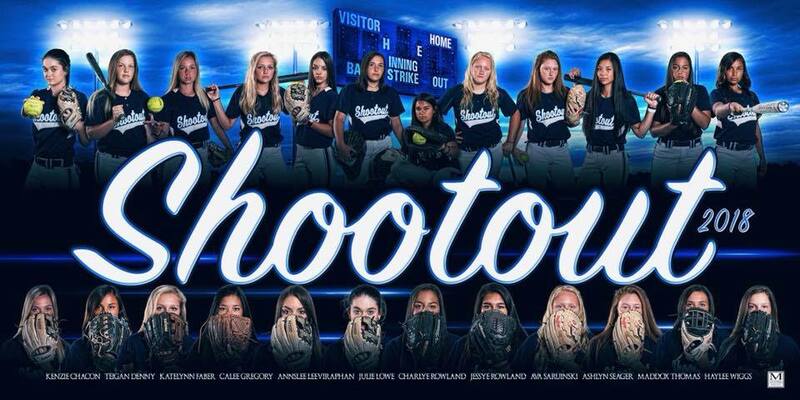 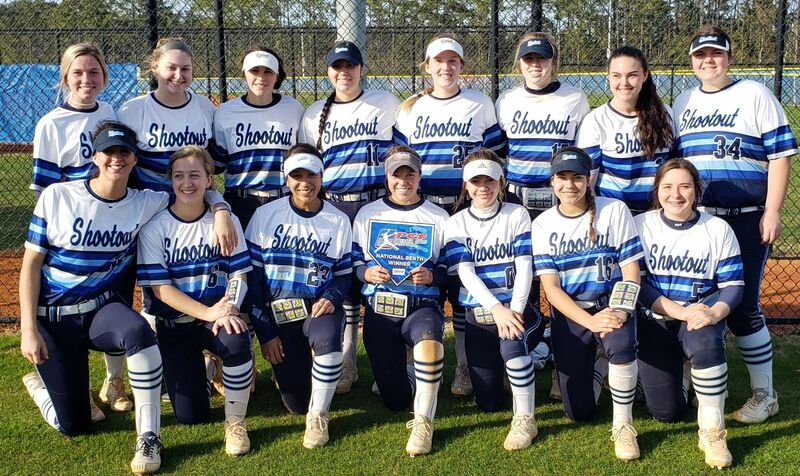 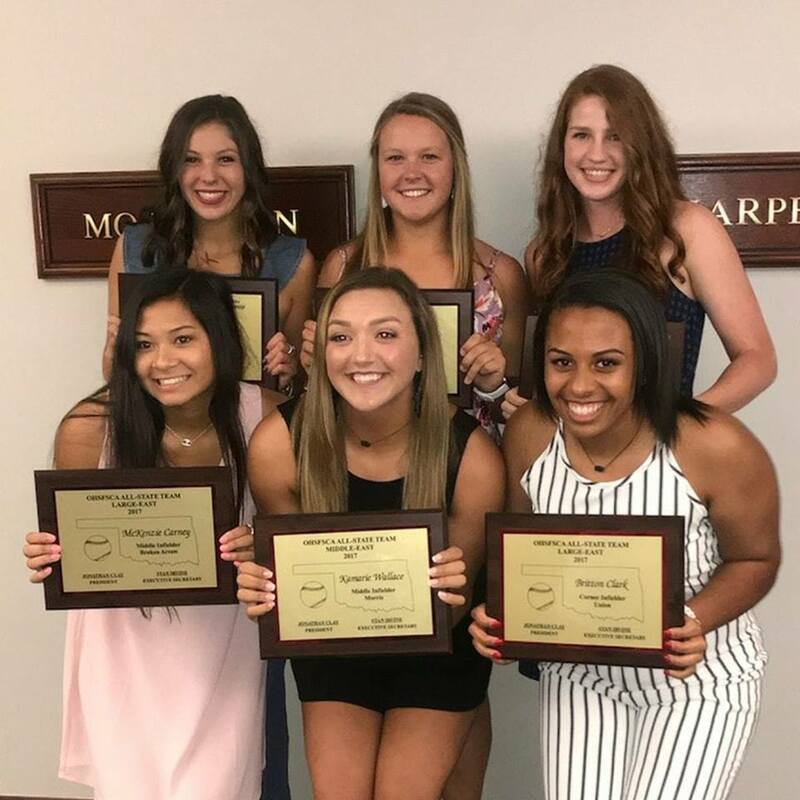 Congratulations to Shootout 18U Gold for finishing 7th at 2018 USA 18 Gold Nationals! 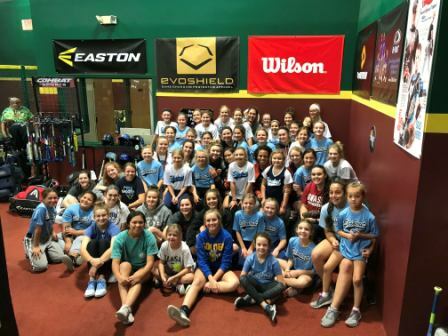 Our 12s and 18s meet up at Arrowhead Park. 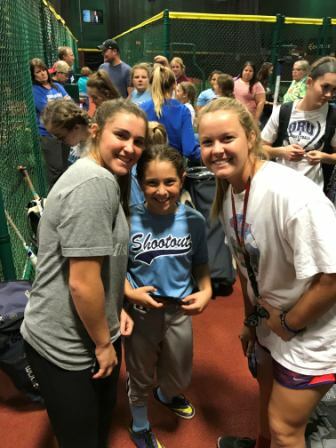 Shootout 18s & 16s host camp for 8s, 10s & 12s.